NEWPORT BEACH – Comedic actress Leslie Mann and actor, songwriter and lead singer for the band Sugar Ray, Mark McGrath, have been names as the first ever Grand marshals for the 106th annual Newport Beach Christmas Boat Parade. Mann and McGrath have both called Newport Beach home since their childhood attending Corona del Mar High School and are looking forward to coming back to Newport Beach on opening night to take part in the historical holiday event. The Newport Beach Christmas Boat Parade runs for five consecutive nights, beginning Wednesday, Dec. 17 and ending Sunday, Dec. 21. Each night the parade starts at Bay Island at 6:30 p.m. and finishes at the same site at approximately 9 p.m., completing its 14.7-mile route around Newport Harbor. Some boat owners in the past have spent more than $50,000 to decorate their vessels for the event. The theme for the 2014 Christmas Boat Parade is “Deck the Hulls with Bows of Jolly”. Serving, as the backdrop for the hundreds of lighted boats in the parade is the annual Ring of Lights contest. Beautifully decorated bayside homes and businesses surrounding the harbor go all out with their own holiday spirit, featuring everything from roof-top animated scenes to dancing Christmas trees. With its own judged categories and prizes awarded, the Ring of Lights”has become as celebrated as the boat parade itself. Mann has starred in hits like, This is 40, Knocked Up and The 40-Year Old Virgin. McGrath’s band, Sugar Ray, experienced their first success in 1997 with the song “Fly”. 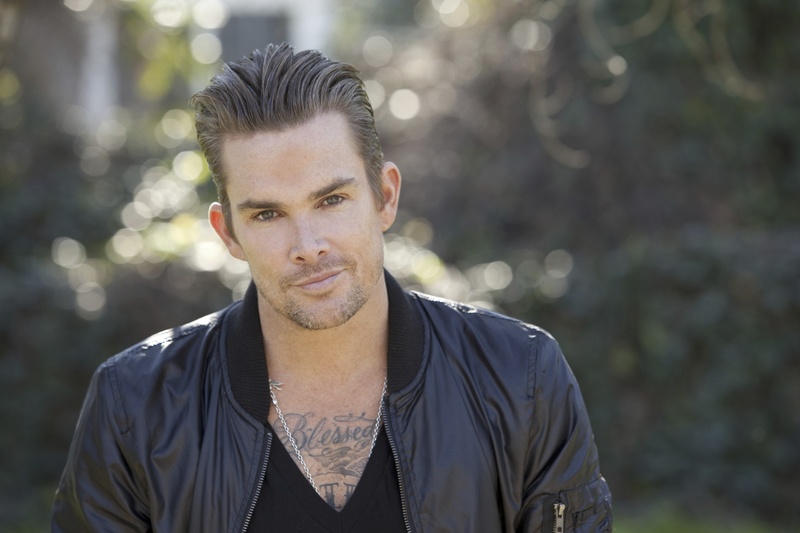 Since then, Sugar Ray has had numerous hits spanning five albums. McGrath, also an actor. The Newport Beach Christmas Boat Parade and Ring of Lights are organized by the Commodores Club of the Newport Beach Chamber of Commerce. For more information about the 106th Annual Newport Beach Christmas Boat Parade, please visit christmasboatparade.com.